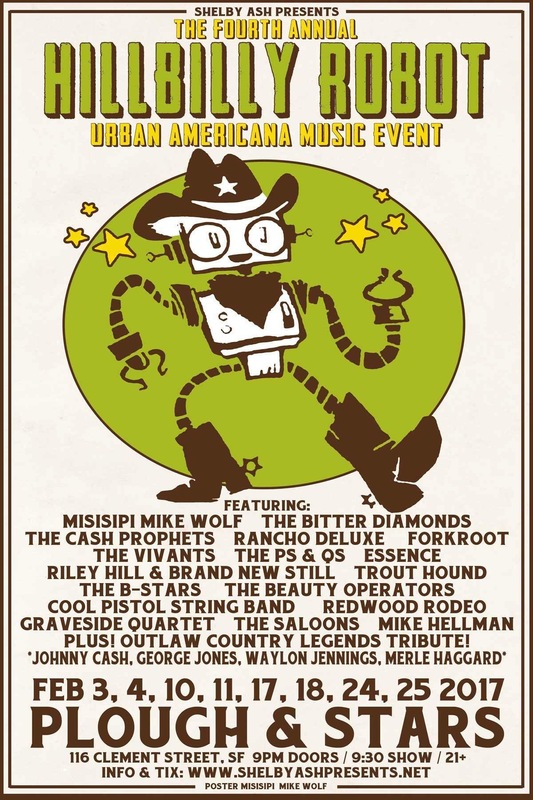 The P's & Q's – Americana Music from The Bay Area – Mind 'em! Come start your Pride Celebration early and see us play with Velvetta and Low Sky Echo at the SF Eagle! 9pm and $8 to see three excellent bands. Guest upright bassist, the amazing Pam Brandon, will be sitting in with us. Don’t miss this special treat! Join us for a very special night at The Great American Music Hall! 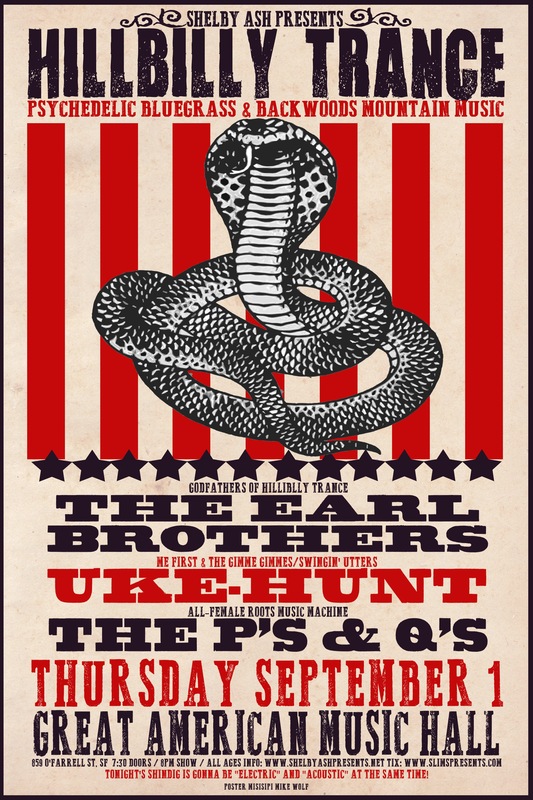 The P’s & Q’s hit the big time with The Earl Brothers and Uke-Hunt. We’ll be busting out the theremin, electric guitars and some trippy beats along with our old standards for an edgy show that can’t be missed. 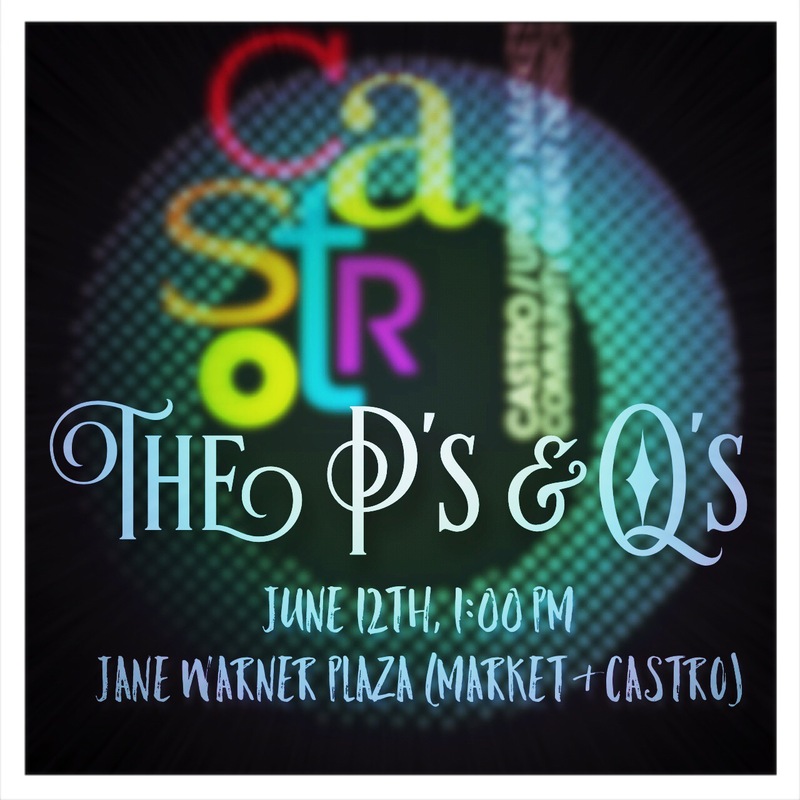 If you see one P’s & Q’s show this year, this is the one to be at! Help us out by spending the word and bring as many people as you can- we need your support! Can’t wait for this night! 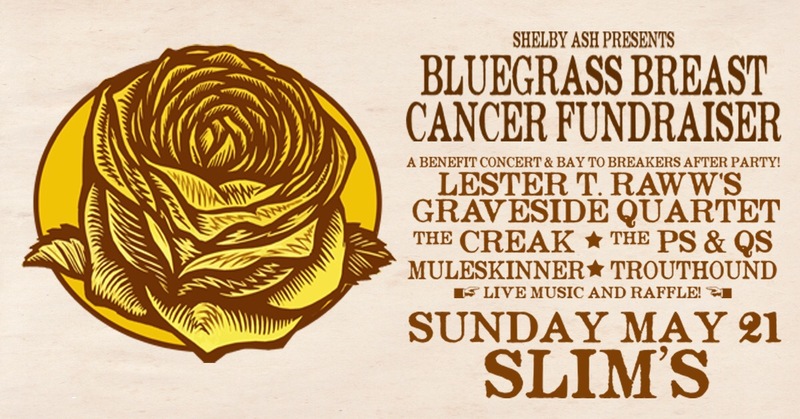 Ticket contest to come, check out our Facebook. 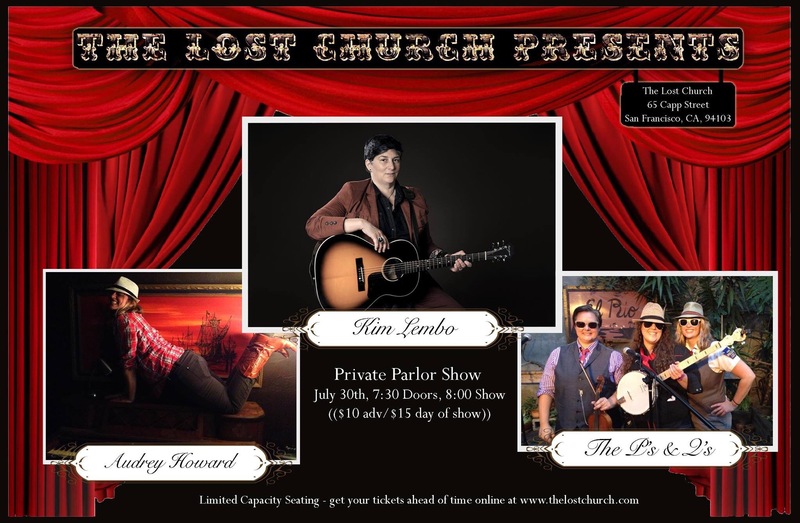 Come and join us for an intimate night of music at The Lost Church. 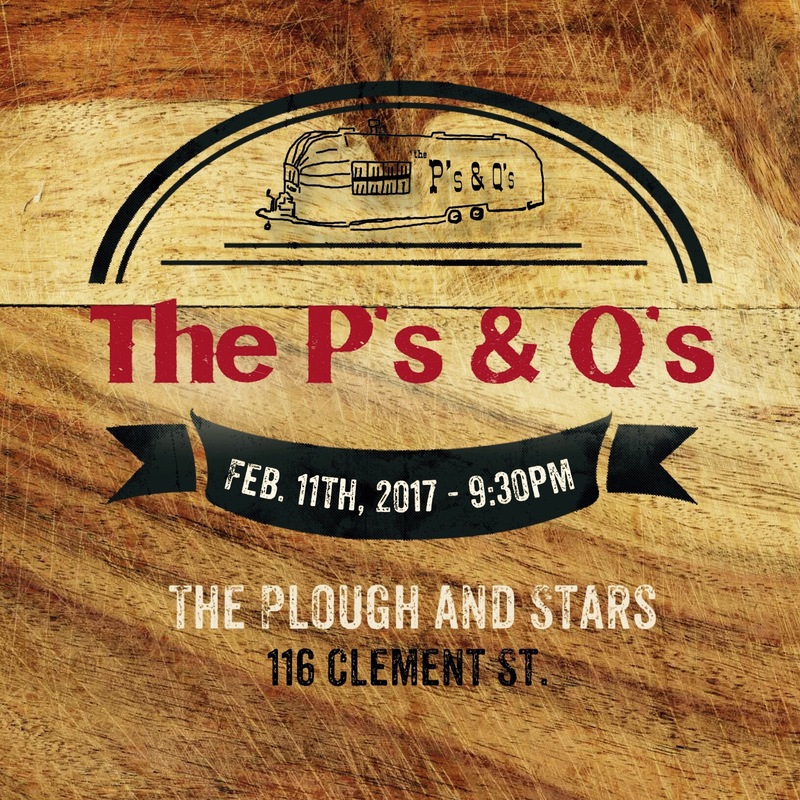 The P’s & Q’s join band member, Audrey Howard, and friend, Kim Lembo, for a show that promises to generate peace, love and happiness. We’ll be sharing some new songs and hope you’ll be there to hear their debut. It’s a small venue, so get your tickets early at Ticketfly. Tickets are $10 advance or $15 at the door. Hope to see you there!! Hi y’all! How’s the summer treating you? We have all been super busy movin’ & shakin’ our way through May. Now it’s time to get her together and have some fun in the sun (hopefully). But we’ll have fun either way! We’re ready to stomp and hollar in The Castro. 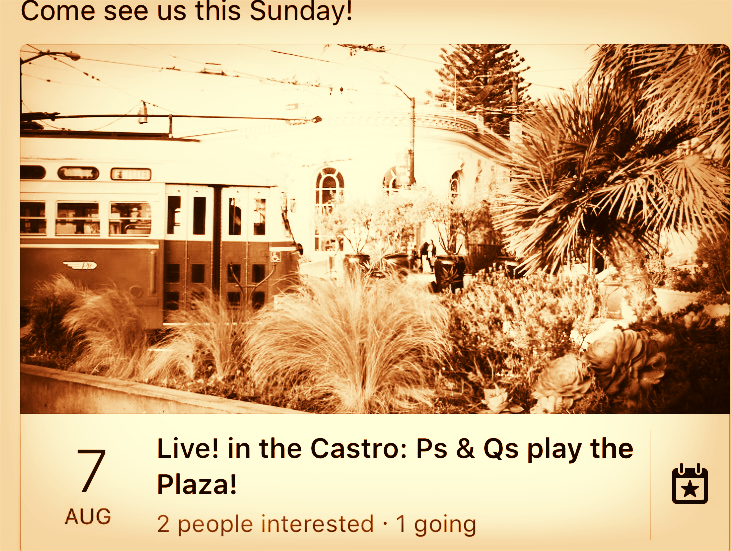 Join us this Sunday at Jane Warner Plaza (little street park at Market and Castro). 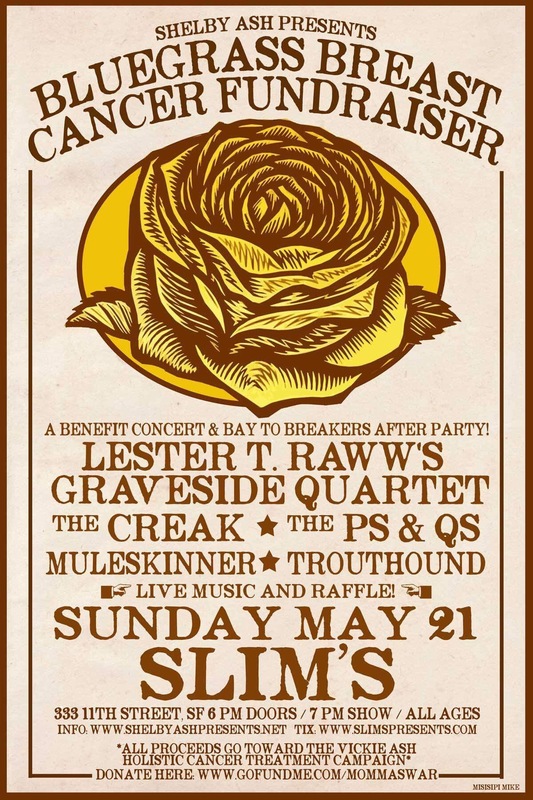 We play 1:00 -2:00 and hope to bring our special P’s & Q’s love to the rainbow neighborhood. We’d love to see you there! Bring the kids and dogs and partners, it’s outside and all ages and in the day time (gasp). We miss you!